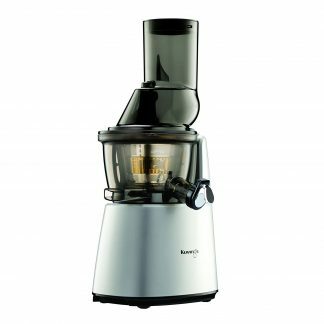 This is the fantastic, brand-new, commercial grade electric juicer for wheatgrass and other leafy greens. PLUS with its dual screen system it also juices carrots, apples, and most other fruits and vegetables. It’s great for the discriminating juice enthusiast as well as for use in juice bars. 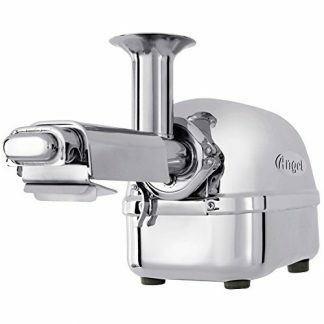 Its body and juicing are all stainless steel for strength and purity. 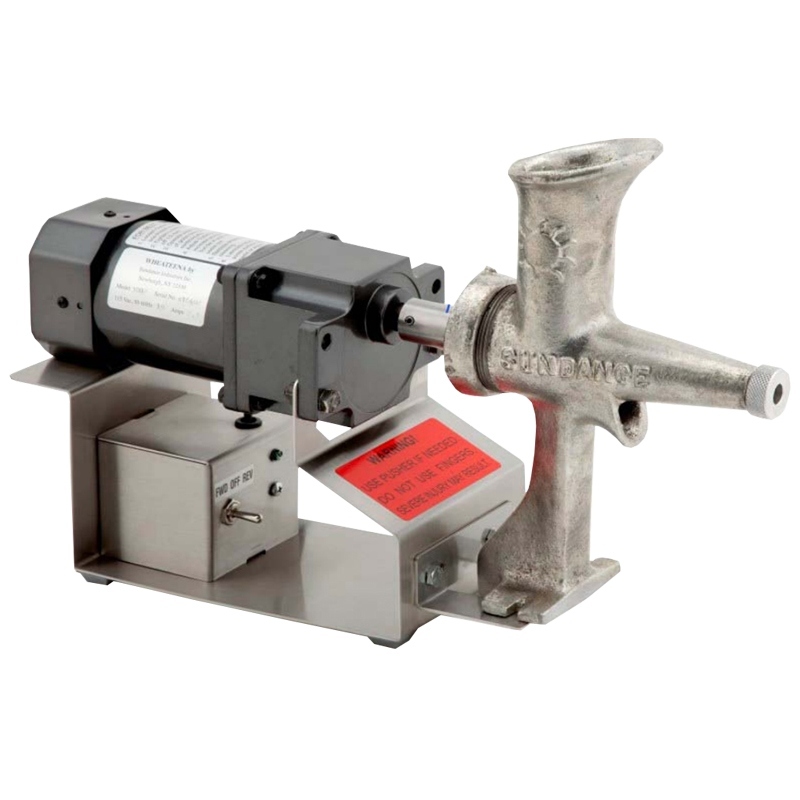 Its unique, new auger design ensures maximum juice yield with the driest waste pulp. 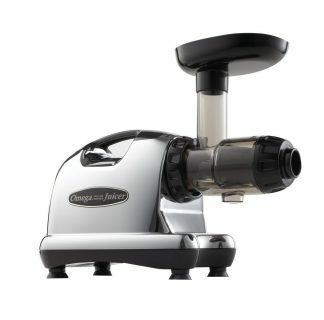 It features a specially geared down, ultra-quiet, low rpm motor with unique forward and reverse action so the grass that may become tangled and clogged is instantly untwisted and pulled into the juicer without the user having to reach into the mechanism. Easy to operate, Easy to Clean! The Samson Wheateena is one of the best-selling commercial wheatgrass juicers. It is the top choice of many juice bars. 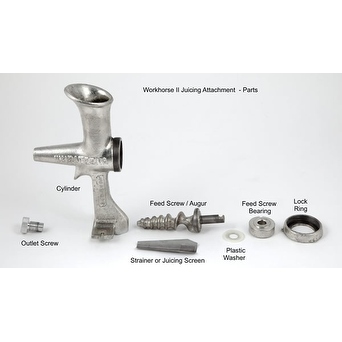 Heavy duty and highly efficient wheatgrass juicer. Other grasses can also be juiced. Juicing speed: 3 1/2 ounces per minute for most grain grasses..
Drive unit 10″ long, 8″ high & 6″ wide.